Though we’re already applying sunscreen, my hockey-loving husband reminds me that there’s still plenty of ice time to watch as the Stanley Cup playoffs continue this week. And whether you’re a fan of Kings or the Rangers (or the Bruins who, sadly, are not in the finals says this New England mama), we’ve got a cool tune from kindie favorite Randy Kaplan that will get you pumped up for these last few days in the hockey season. From his latest release Jam On Rye, Hockey Puck is a fast-talking song with a galloping country beat. Randy humorously runs through every ball he can think of before asking hockey puck? and then going over all the major points in hockey: hat tricks, slapshots, missing teeth, and the most exciting thing of all: The zamboni. It’s not exactly going to make the game any easier for kids to follow, but it sure is fun to try to keep up with him. Plus, there’s a Don Rickles reference. 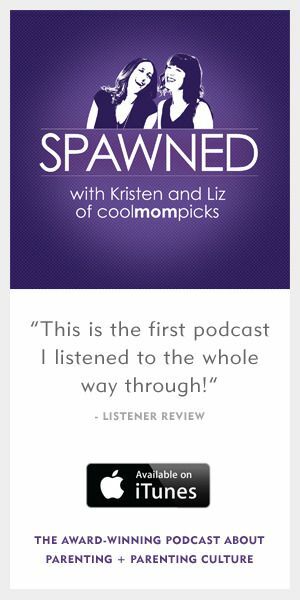 That one’s just for us grownups. 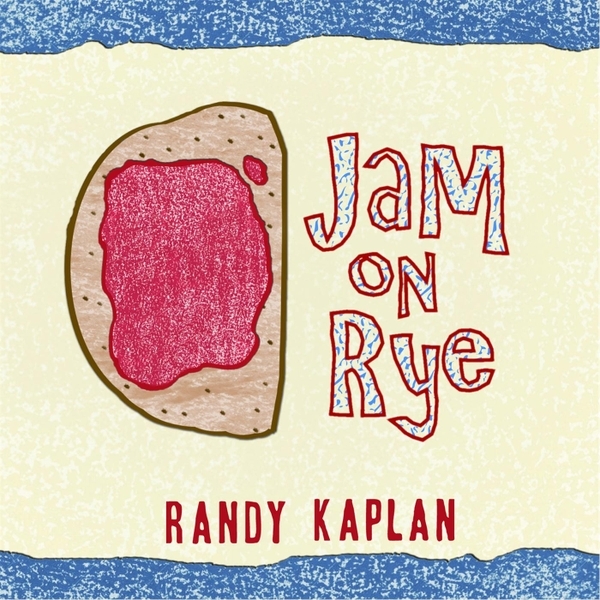 Download a copy of Hockey Puck from Randy Kaplan’s new album Jam on Rye from CD Baby.